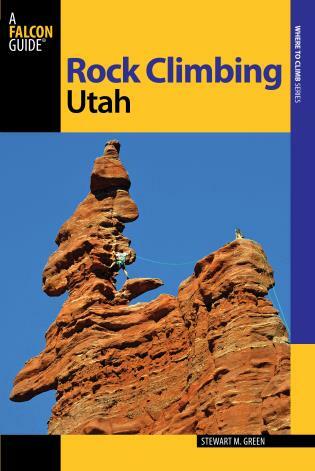 Stewart Green is a freelance photographer and writer who has been climbing in the Utah desert for more than three decades. 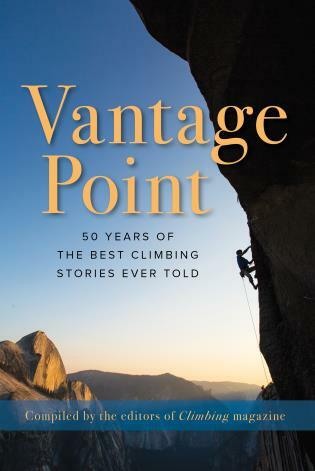 He has been one of America’s top climbing and adventure photographers for over twenty‑five years, and his photographs have appeared in many publications and books including Climbing, Rock and Ice, Outside, National Motorist, On The Edge, Alp, Sierra, and many others. 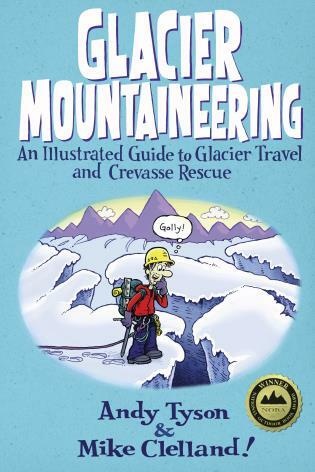 He is also the author and photographer of many books for FalconGuides and Globe Pequot Press. 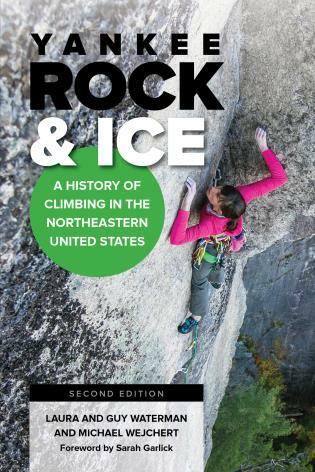 New England is one of the country's most spectacular rock climbing arenas. 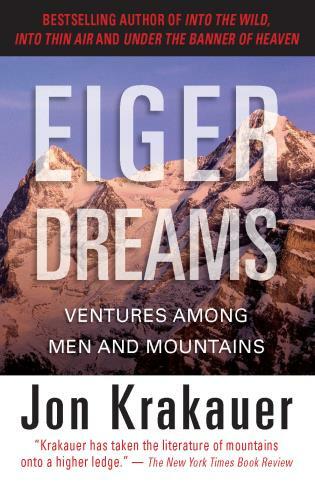 The 66,608-square-mile region is studded with intimate crags, sweeping walls, compact sea cliffs, towering ledges, and spectacular overhangs. 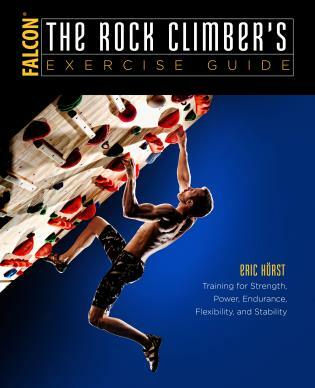 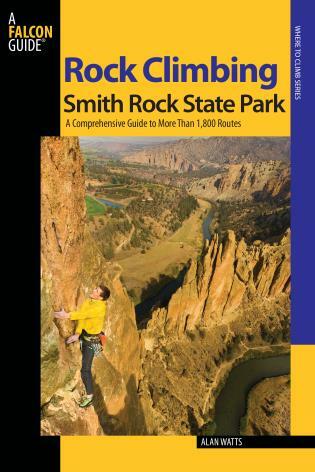 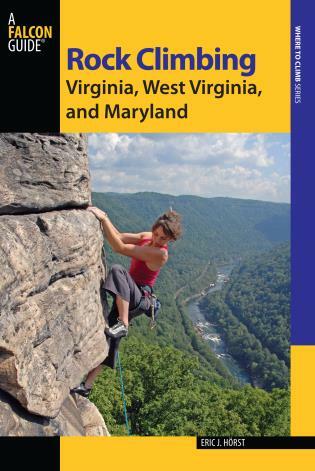 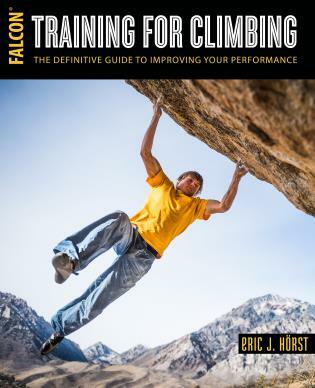 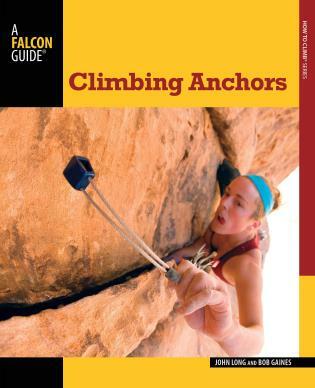 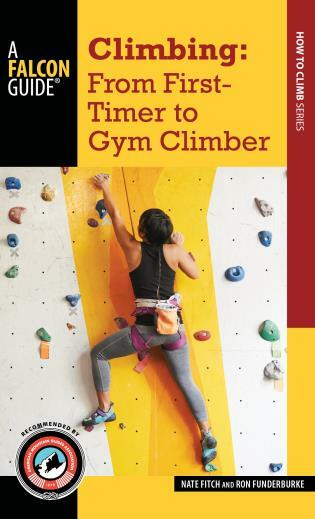 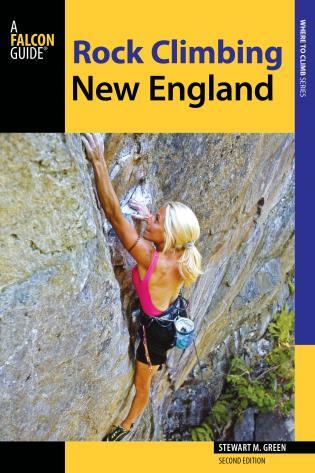 This full-color, revised edition of Rock Climbing New England describes fifteen of the region's best climbing areas in detail. 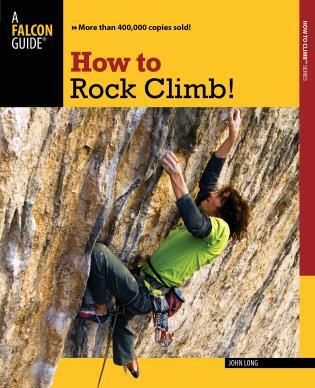 Your choices of rocks and routes include two of the country's premier traditional crags, Cathedral and Whitehorse Ledges in New Hampshire; New England's biggest rock face, Cannon Cliff in New Hampshire; and stunning sea cliff routes at Maine's Acadia National Park and at Rhode Island's Fort Wetherill State Park. 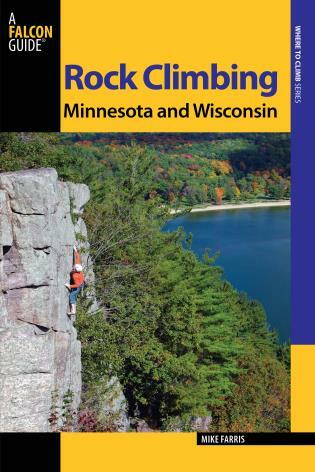 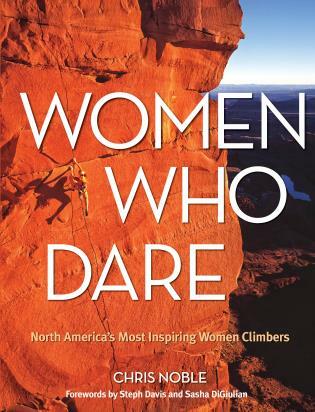 Other superb selections include urban cragging at Crow Hill near Boston, the traprock cliffs of Ragged Mountain in Connecticut, and the granite slabs of Wheeler Mountain in Vermont. 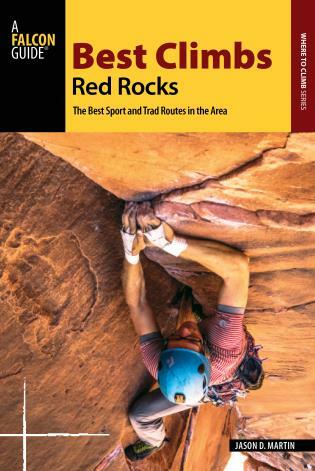 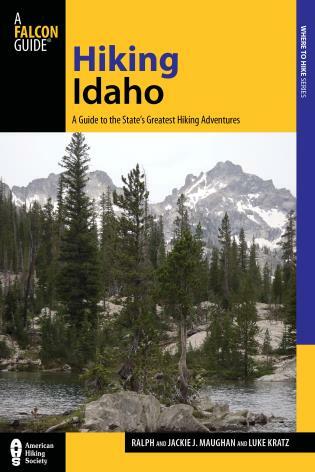 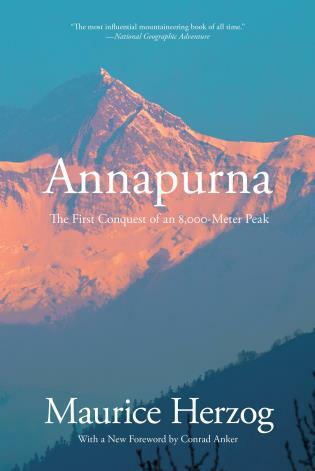 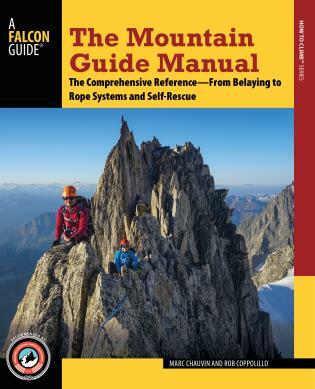 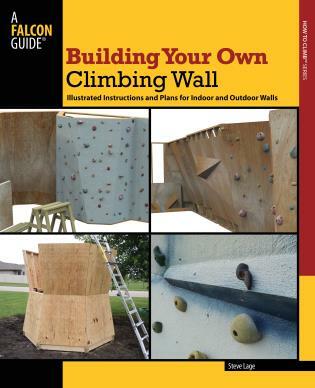 Inside you will also discover: climbing history of each site, pitch-by-pitch written descriptions, detailed topos and clear overview photos, and insider tips to remote climbing areas waiting to be explored. 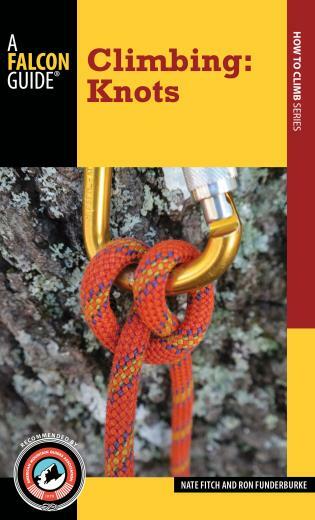 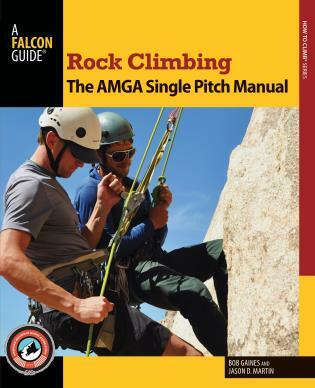 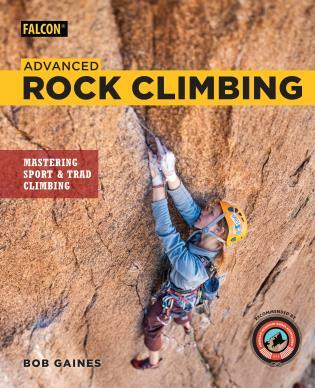 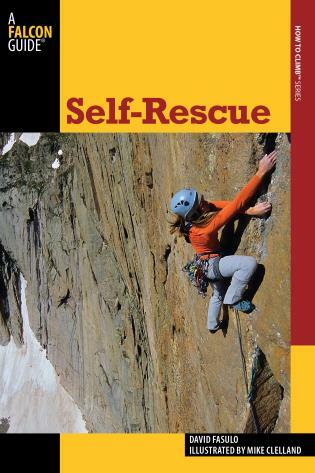 Rock Climbing New England, 2nd edition is an indispensable resource for anyone seeking adventure in this remarkable region.